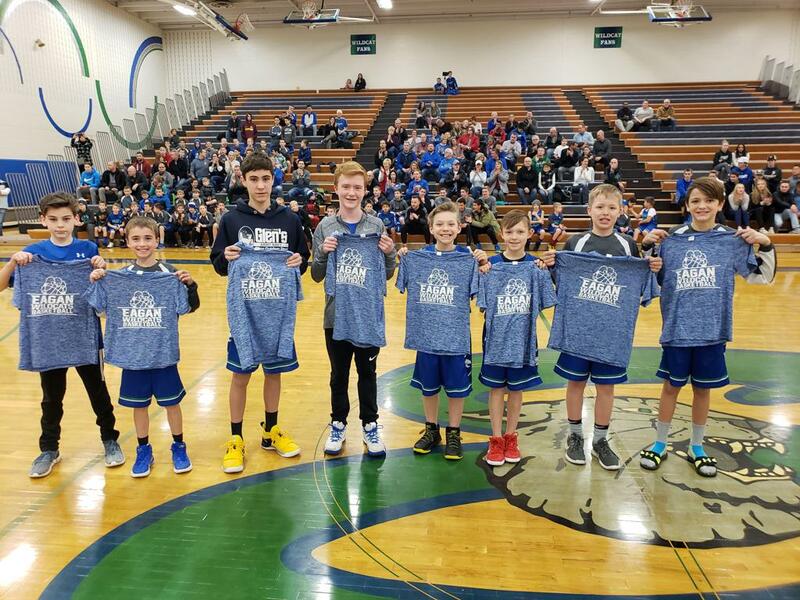 Eagan Basketball Association was created to provide an opportunity for boys and girls in grades K through 8th to play the exciting game of basketball. Emphasis is placed on fundamentals, player development, sportsmanship and teamwork. Eagan In-House Basketball is built to teach the kids about the game, the fundamentals and how to enjoy it. 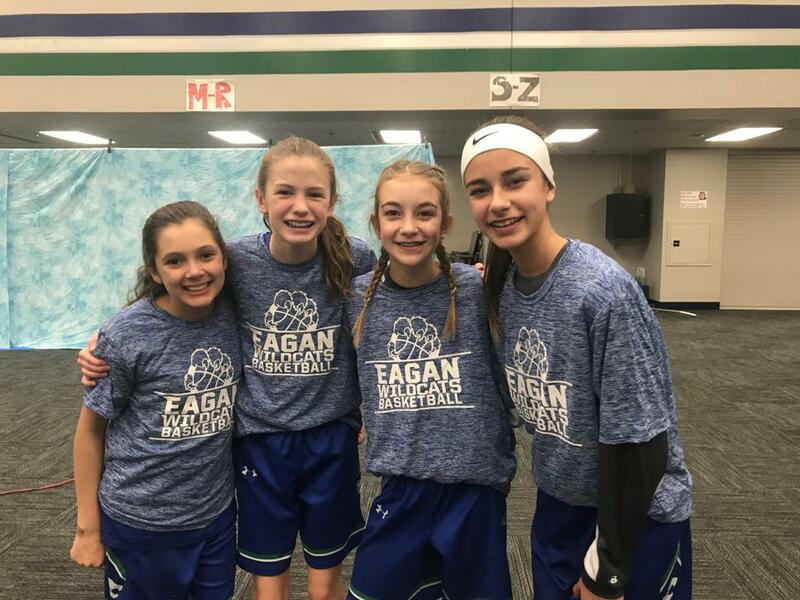 Eagan Traveling Basketball strives to establish competitive teams, who are led by knowledgeable coaches, with a goal of developing the players to be ready to compete at the next highest level. Interested in Coaching for Eagan Travel Basketball? We are currently looking to hire paid coaches for our 2019/2020 Eagan Travel Basketball season. If you are interested, please fill out the application below and email it to secretary@eaganhoops.org. We will be in touch with you in June of 2019. Get on the court with Eagan Boys Basketball! Improve your skills, practice with future Wildcat teammates and have fun playing summer basketball with Eagan High School boys basketball coaching staff and players. Practice a variety of basketball skills and fundamentals through stations, tournaments, 3 v 3 and 5 v 5 games along with contests and more. Participants receive a t-shirt! This is the Eagan Boys Basketball summer workout program that will be run by the Eagan High School Coaching Staff. A typical session will consist of skill development drills (Shooting, ball handling, 1 on 1 moves, footwork), 1 on 1, 3 on 3, and 5 on 5 games. The main focus of the workouts will be on improving individual fundamentals and building program chemistry! Click the link below to view the slides that were presented at the parent meeting. Please contact Jackie Boldt <president@eaganhoops.org> with any questions. Join Coach Madsen along with other Eagan high school staff and players for a great week of basketball! Learn new skills and improve your game by working in stations to practice fundamental skills, as well as participating in fun games, tournaments and contests. Participate in 3 v 3 and 5 v 5. Campers will gain knowledge about the game in a fun, positive, and competitive environment. All participants receive a t-shirt. What: Join Coach Madsen and other staff for summer long basketball camp! The focus of this camp will be measured skill development, along with competitions, small games, team building, and program chemistry. Participants will receive a t-shirt. Camp will take place at Dakota Hills Middle School. Congrats to the players who completed the 10,000 Shot Club this past summer! You will be awarded a t-shirt and be announced prior to the game on Thursday, December 13th. Great job! Congrats to Isy Purrington, Jazmina Gustafson, Lily Sanchez and Grace Sanchez on completing the 10k shot challenge! Like/Follow us by clicking the social media icons below!